it was a great pleasure to work with you too. I really appreciate all your friendly suggestions and honest feedback. You have been very helpful throughout the process of selling my house and buying a new house that we really like. I would recommend you to my friends and family and I look forward to work with you again in the future. My family and I are very much thankful to all your hard work and dedication towards making us happy. All the best to you and thank you again! Richard was a pleasure to have as my real estate agent. 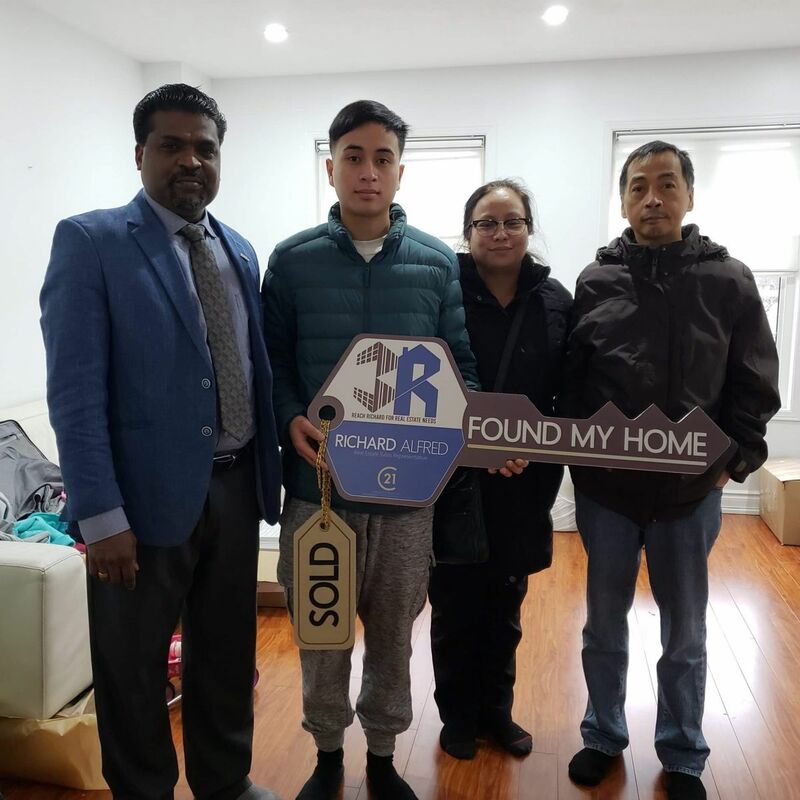 As a first time home buyer we had a lot of questions and doesn't have any knowledge about housing market. He helped us throughout the entire process. He was very patient, honest, helpful, and friendly person. 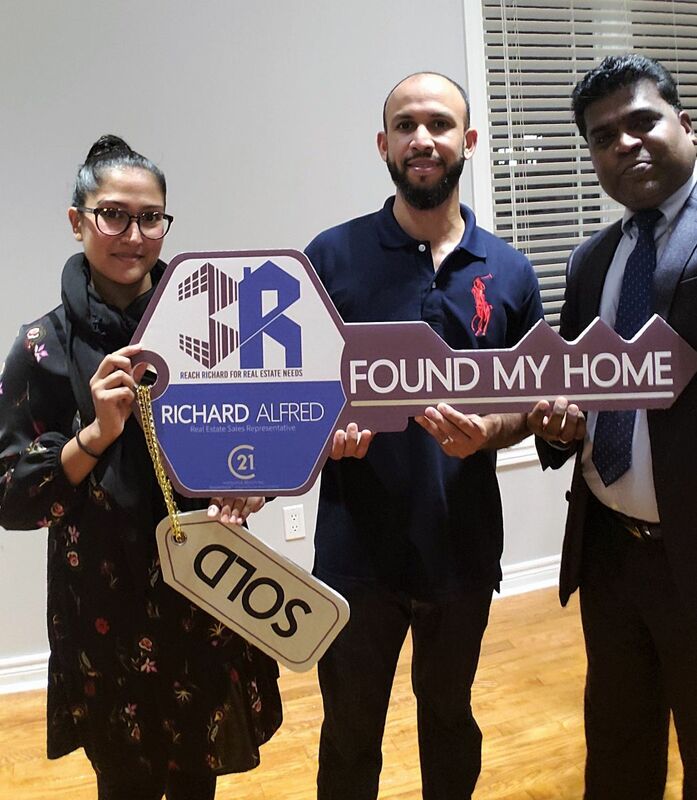 I would definitely recommend Richard Alfred and his team. Thanks a lot!